We are committed to maximising opportunities for local suppliers and understand increased local procurement will support local economies. We want to encourage local suppliers to become part of our supply chain through various initiatives, including by supporting improvements in capability and increasing competitiveness in key areas such as safety, risk management and commercial value. The ultimate aim with these initiatives is to ensure local businesses are better prepared to compete for contracts going forward. Rio Tinto's dedicated local procurement team aims to improve access to and visibility of procurement opportunities for local suppliers. This portal includes details on the policy as well as upcoming opportunities. 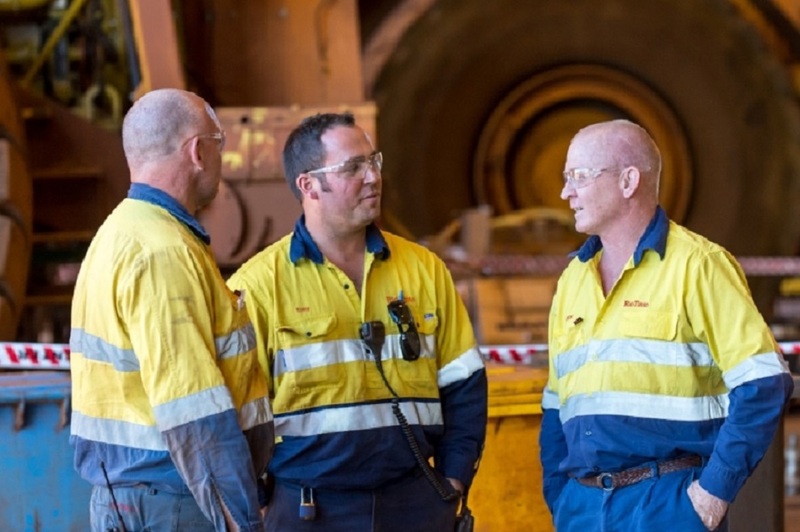 We are pleased to announce that Rio Tinto is partnering with the Regional Chambers of Commerce & Industry (RCCIWA) to deliver a business Capability Enhancement Programme to build capability in our host communities. 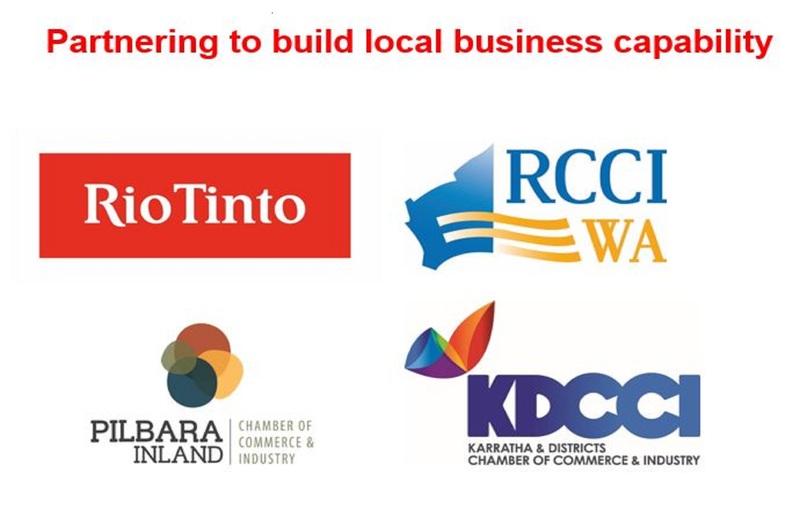 By partnering with RCCIWA and the relevant local regional Chamber of Commerce, a series of workshops and events will be created to engage local businesses and identify gaps in local capacity and capability. The partnership will work to strengthen capability and connect businesses to procurement and project opportunities throughout the Pilbara. 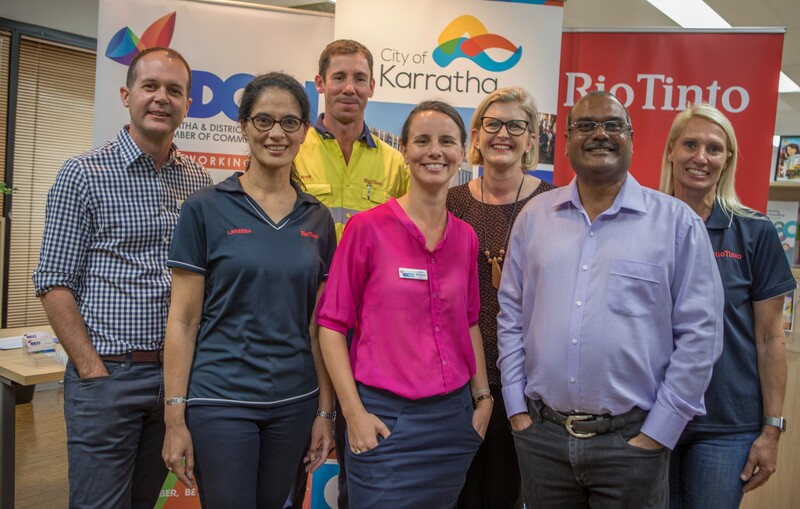 The initial focus will be in the Pilbara with the Karratha & Districts Chamber of Commerce & Industry (KDCCI) and the Pilbara Inland Chamber of Commerce & Industry (PICCI) delivering the service to local businesses with the support and management of RCCIWA. How to showcase your business and improve your digital presence. 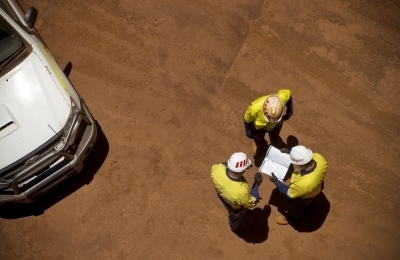 We recently reduced payment terms for our smaller suppliers, with more than 5,500 Australian suppliers expected to benefit from this initiative. 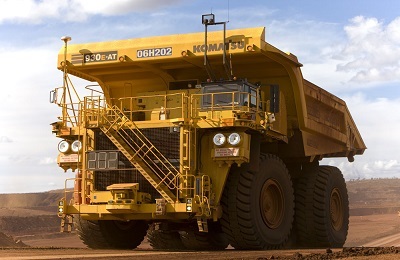 As of 1 July 2017 Australian suppliers to Rio Tinto�s Australian entities with spend less than $1 million per year will be placed on net 30 day payment terms. Faster payments will assist our smaller suppliers and local business partners to grow. This is exciting news not only for our business but also for local communities and the economy. 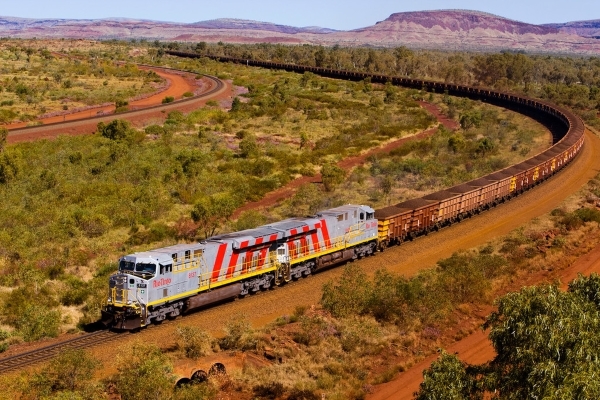 Our integrated network of 15 iron ore mines, four port facilities, a 1,700 kilometre rail network and related infrastructure � are designed to respond rapidly to changes in demand, supported by our Operations Centre in Perth. 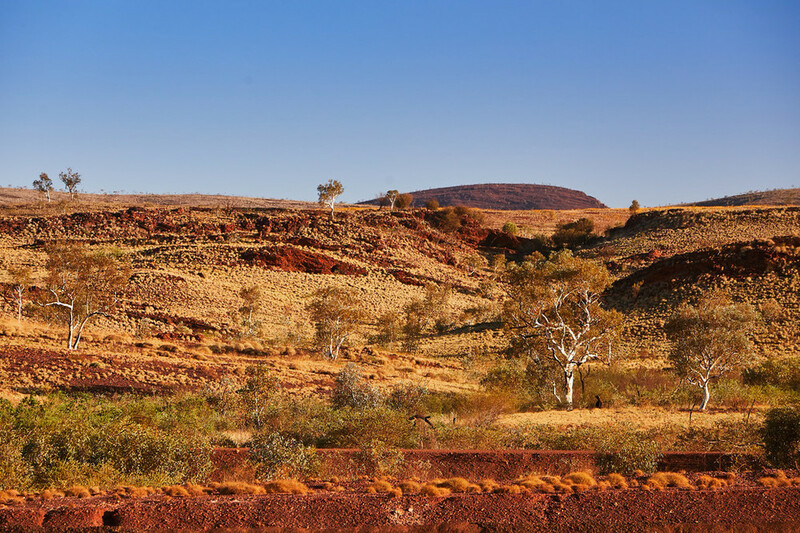 We�re expanding our operations in the Pilbara to epic proportions while introducing next generation technologies to deliver greater efficiency, lower production costs and improved health, safety and environmental performance. Innovation within Rio Tinto is not possible without the shared insight of our local community. 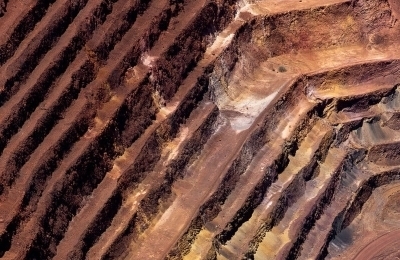 Innovation is critical to Rio Tinto�s mines and assets, creating value through exploration, project development and technical excellence. 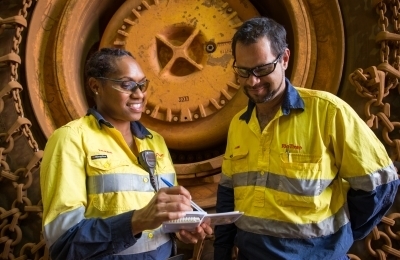 The need for innovation is driven from a need to find safer, smarter and more efficient ways to manage Rio Tinto�s resources and operations. Do you have an idea that could improve our operations? Share your thoughts, and start a conversation about innovation today.